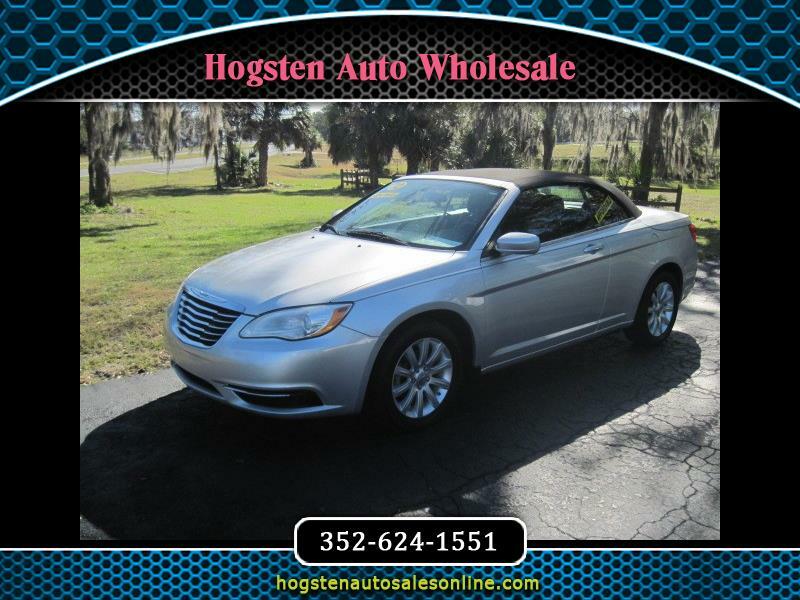 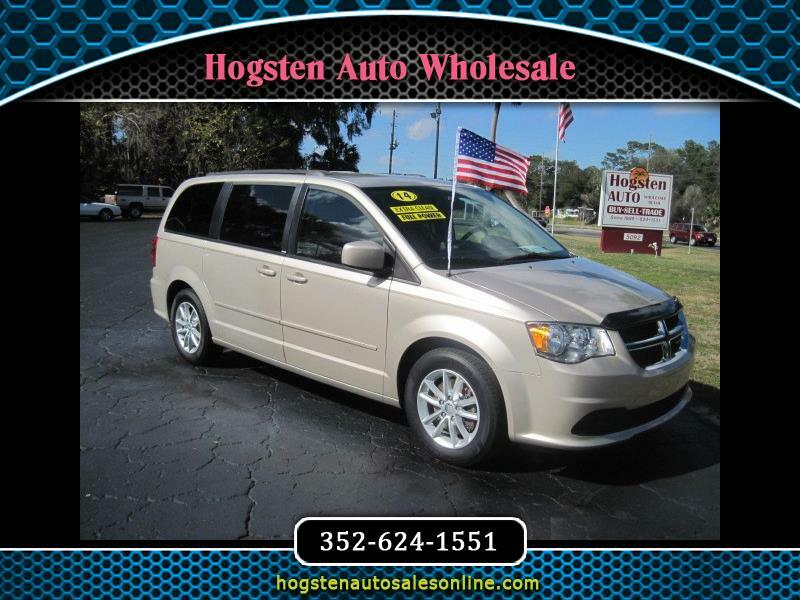 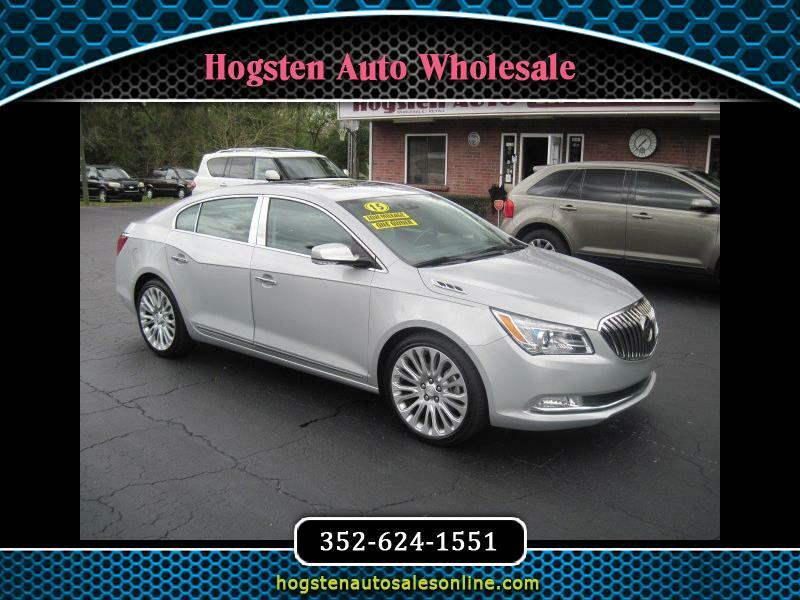 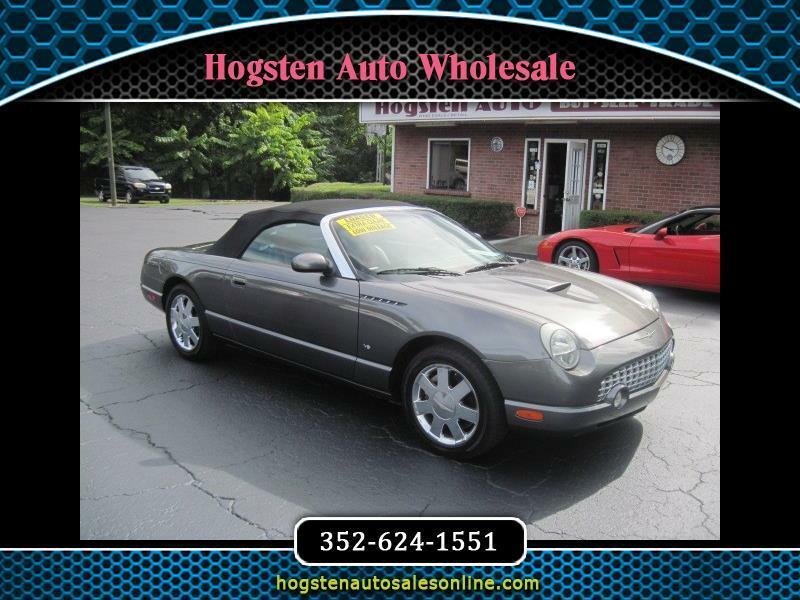 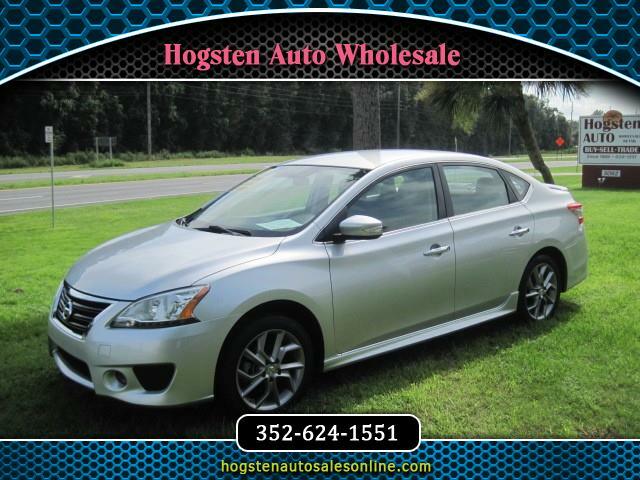 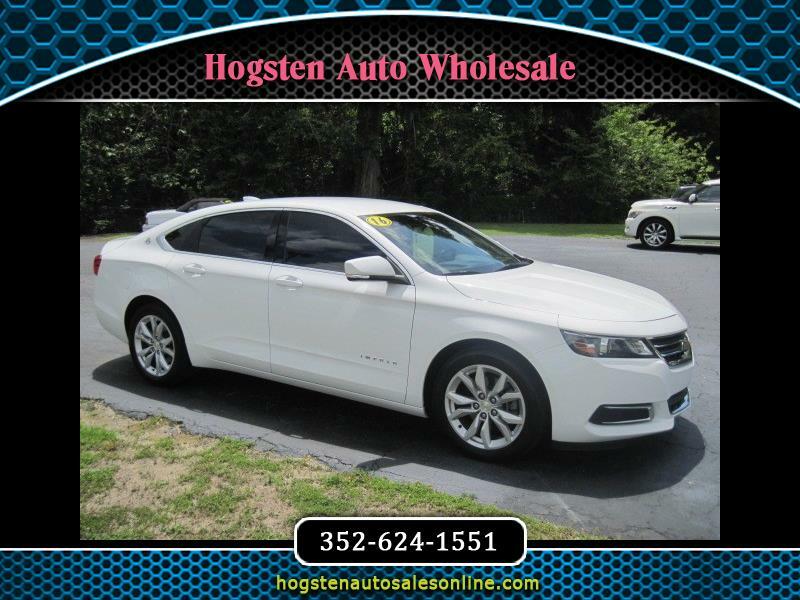 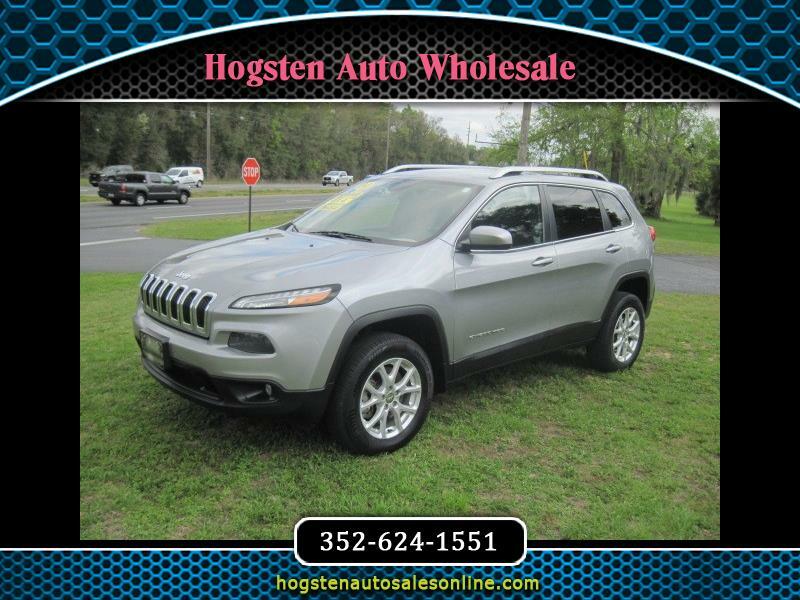 View Hogsten Auto Wholesale's online showroom. 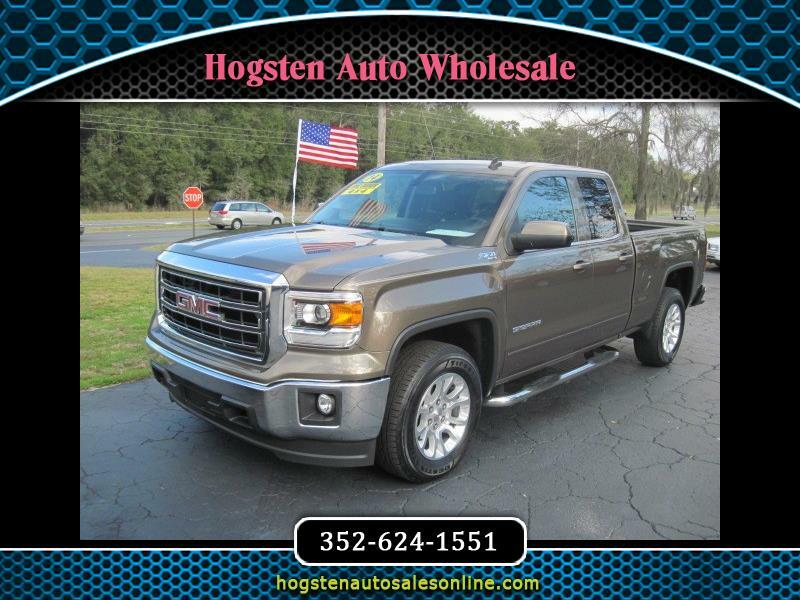 Ocala FL's finest pre-owned vehicles. 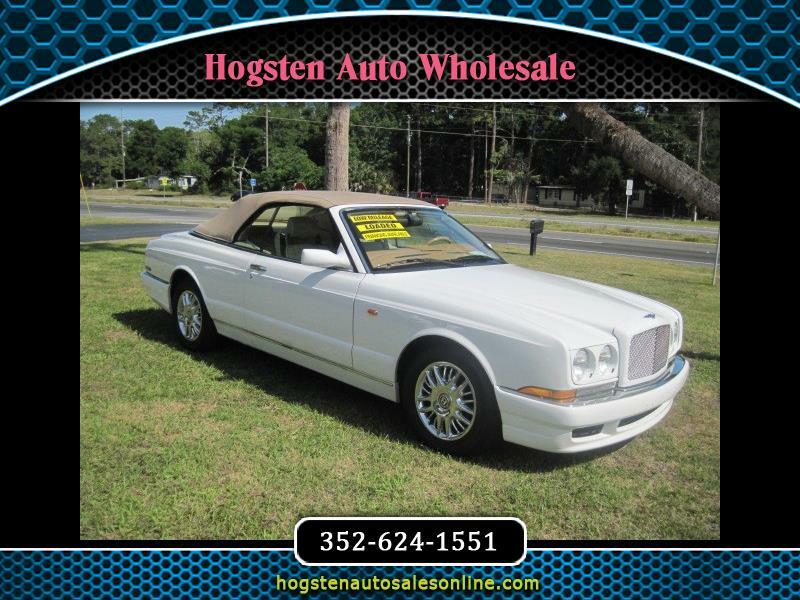 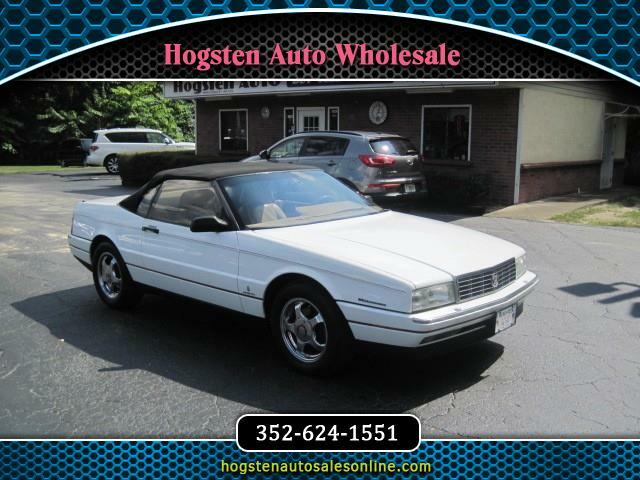 Whether trading or selling, Hogsten Auto Wholesale will make you an offer you can't refuse. 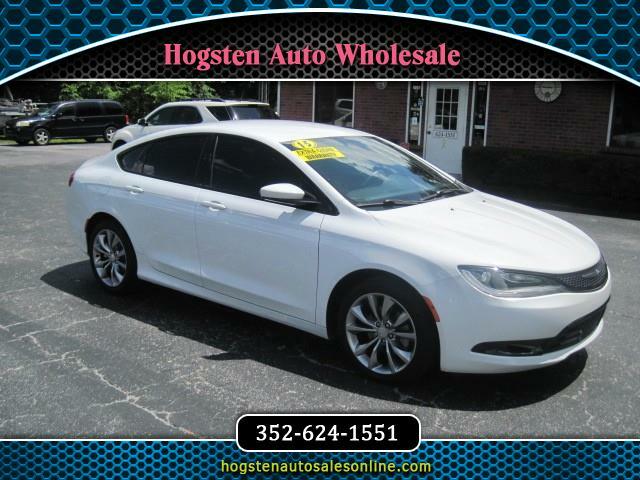 Bring in your car today!